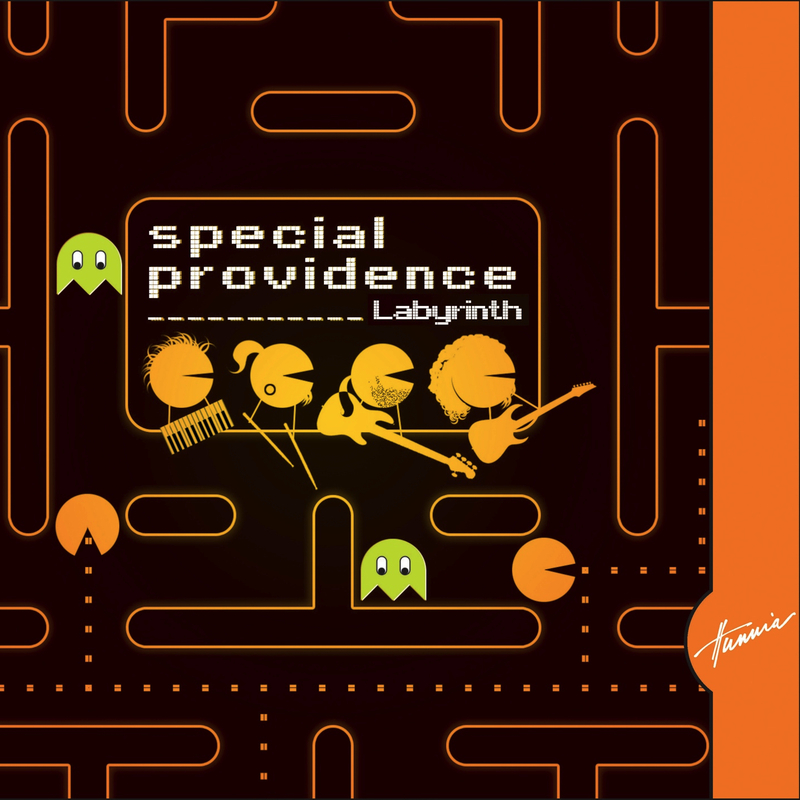 With their virtuoso yet easily digestable style, Special Providence from Hungary are one of the best modern instrumental bands in the Central/Eastern European region. 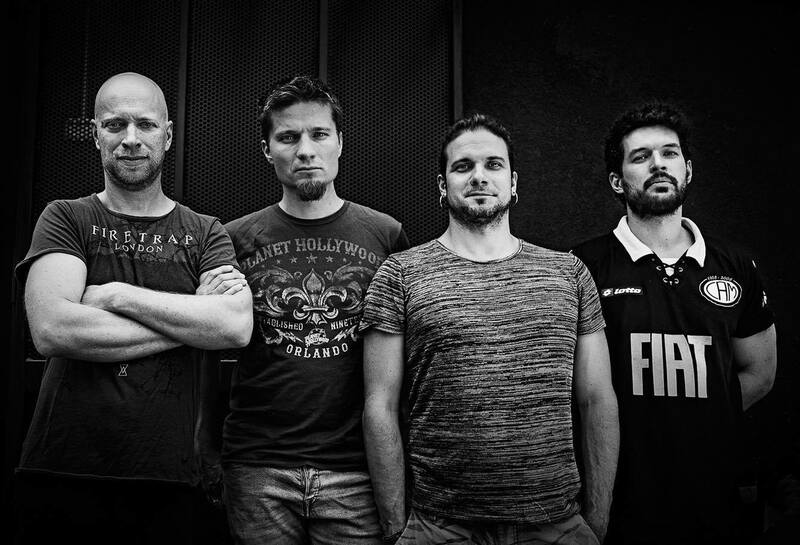 By putting music ahead of virtuoso individualism, the band have created a unique style, a mixture of the modern jazz, progressive rock/metal and electronica in a new light. Their dynamic stage presence makes them a captivating live act. 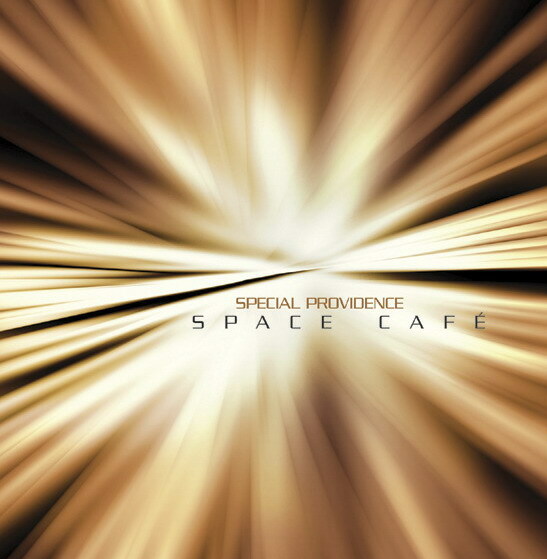 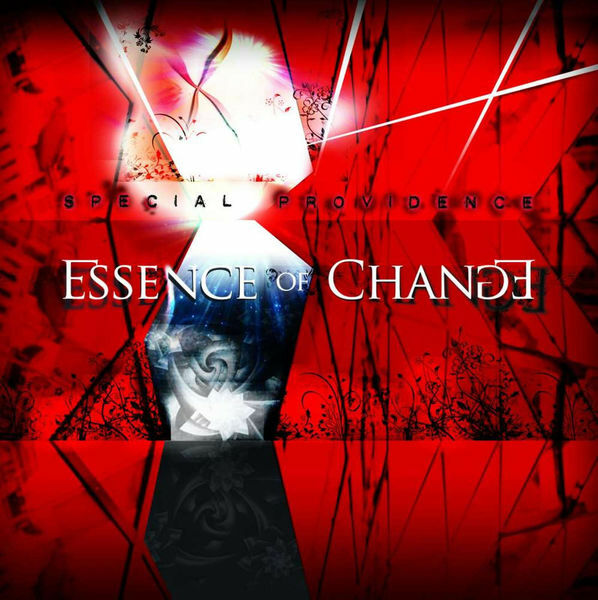 Special Providence have performed at the London Jazz Festival, Crescendo Festival, ProgSud and countless other gigs around the world: Japan, England, France, Germany, Hungary, Austria, Slovakia, Romania, Czech Republic, Serbia, South America etc. Following the release of their first album in 2007, titled „Space Café“, they were invited to go on tour with the well-established Jeff Andrews Trio (USA). 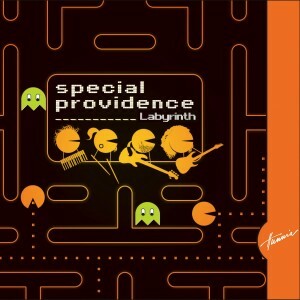 In December 2008 they released their 2nd album titled “Labyrinth” which garnered praise from reviewers worldwide. Musea Records, one of the biggest progressive labels, has been distributing the band’s albums in 15 countries since 2010. 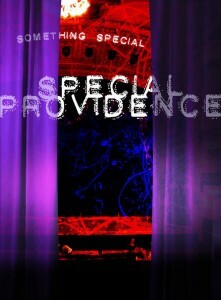 The same year they released their first DVD titled “Something Special”. 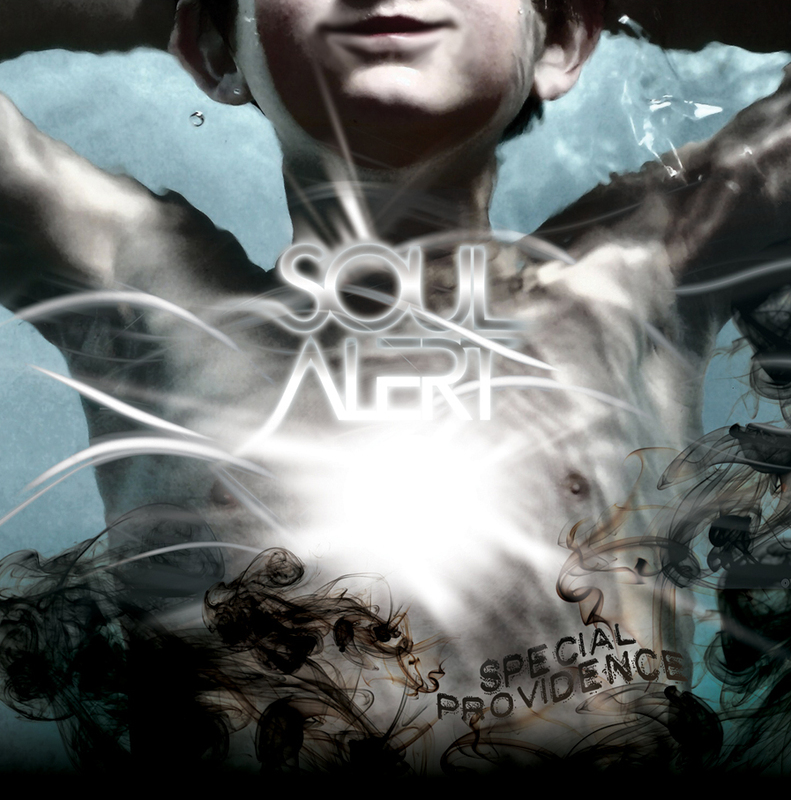 In January 2012 the band released their 3rd album „Soul Alert“ and in 2015 they signed with the popular British label Giant Electric Pea (IQ) for their new album „Essence of Change“.